In an environment with many moving parts and heavy machinery, there are numerous risks that manufacturing employees may encounter on a daily basis. IndustrySafe’s Hazards module provides manufacturers with the perfect solution to implement strong hazard reporting and tracking processes. Our easy-to-use forms allow manufacturing employees and safety professionals to record simple or detailed findings, and perform risk assessments. Unfortunately, even when the proper controls are set, not all risks can be foreseen. If an incident should happen, finding its cause is the first step towards preventing similar events from occurring. Manufacturing safety professionals can conduct a prompt and thorough incident investigation using IndustrySafe’s Incident module, and can also generate accurate regulatory reports, including OSHA 301, 300, and 300A logs. Using IndustrySafe’s comprehensive suite of safety software modules, leading manufacturers throughout North America are minimizing risks and better protecting their workforce. A family-owned company, Rockline Industries is one of the world's largest manufacturers of coffee filters; baking cups; and consumer, health care, industrial and institutional wet wipes. Rockline is currently utilizing IndustrySafe to record and track incidents, inspections, observations, job safety analysis, corrective actions, and to analyze key safety metrics. 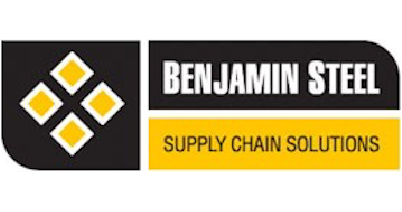 A family-owned business for over 80 years, Benjamin Steel is a leader in supply chain solutions for delivering steel products and services, with more than 150 employees spread over 4 facilities. Benjamin Steel is currently using IndustrySafe to record and track incidents, inspections, observations, corrective actions, and training. 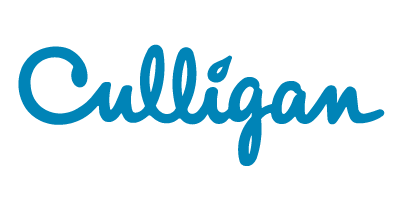 Culligan is currently using IndustrySafe to record and track incidents, hazards, and corrective actions. 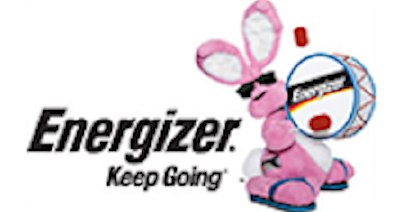 Energizer battery is one of the largest manufacturers of primary batteries, portable flashlights and lanterns. Energizer is currently using IndustrySafe to record and track incidents, corrective actions, and industrial hygiene activities, in addition to analyzing key safety metrics. 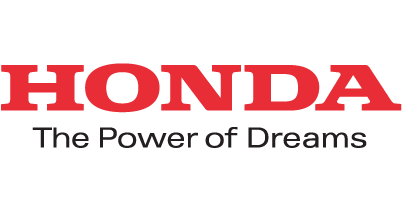 American Honda Motor Company, a North American subsidiary of Honda, has been producing automobiles in America for 35 years and currently operates 19 major manufacturing facilities in North America. The company is currently using IndustrySafe to record and track inspections and analyze key safety metrics. 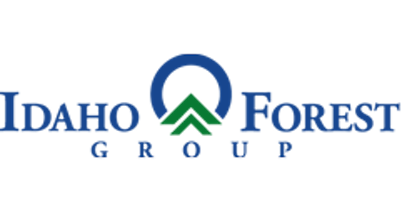 Idaho Forest Group was formed in 2008 when two regional timber interests – Riley Creek Lumber and Bennett Forest Industries – combined their resources to become one of America’s top producers of wood products. Idaho Forest Group is currently using IndustrySafe to record and track incidents, inspections, trainings, hazards, and corrective actions. Headquartered in Richmond, VA WestRock is the second largest American packaging company, and one of the world's largest paper and packaging companies. The company operates with 42,000 employees in 30 countries. WestRock is currently using IndustrySafe to record and track incidents, claims, inspections, hazards, observations, corrective actions, industrial hygiene actives, and key safety metrics. McCormick & Company, Inc. manufactures, markets and distributes spices, seasoning mixes, condiments, and other flavor products to the entire food industry. McCormick & Company, Inc. is currently using IndustrySafe to record and track inspections, observations, corrective actions, and training, in addition to analyzing key safety metrics. Mustang Cat, an authorized dealer for Caterpillar, has more than 60 years of experience in heavy machinery, power systems and product support in the industrial equipment industry. Mustang Cat is currently using IndustrySafe to record and track incidents, and analyze key safety metrics. Panasonic develops a wide range of consumer products, including audio visual and communication products as well as various home appliances, such as air conditioning, refrigerating, cooking and washing equipment. Panasonic is currently using IndustrySafe to record and track incidents and training, in addition to analyzing key safety metrics. Rubberlite provides a unique portfolio of flexible material solutions—including industrial rubber and plastics, engineered foams, and technical composites—to a wide range of markets and applications. Rubberlite is currently using IndustrySafe to record and track incidents, inspections, and corrective actions, in addition to analyzing key safety metrics. 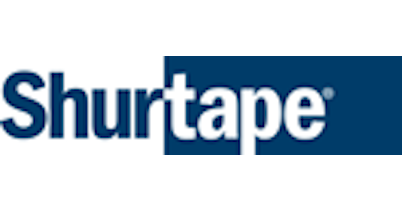 ShurTape is an industry-leading producer of pressure-sensitive tapes designed to meet the most exacting standards. ShurTape is currently using IndustrySafe to record and track incidents, hazards, observations, and corrective actions, in addition to analyzing key safety metrics. Trex is currently using IndustrySafe to record and track incidents, inspections, observations, corrective actions, trainings, and job safety analyses, in addition to analyzing key safety metrics. Founded in 1921, Vitamix manufactures high-performance blending equipment for home and commercial use. Its commercial customer list includes numerous major restaurant chains and gourmet chefs. 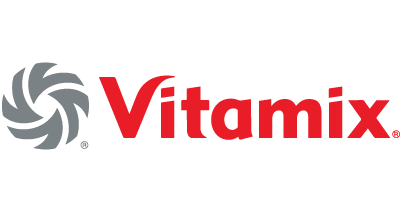 Vitamix is currently using IndustrySafe to record and track incidents, hazards, corrective actions, and training, as well as to analyze key safety metrics.